Formula One cars have had some of the best paint schemes to ever grace an automobile. Which one is your favorite? 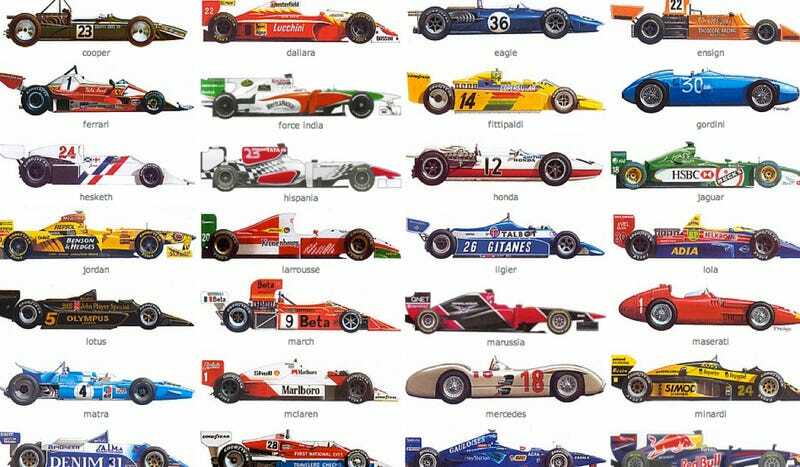 I'm asking this question because Speedmonkey just pointed out that fijen.net has every F1 annual paint scheme for every team for every year that F1 has been around. Want to know what the 1975 Fittipaldi FD-02 looked like? Here it is, in all its rainbow awesome. Want to know what the 1964 Ferrari looked like? Here it is, and it ain't red. 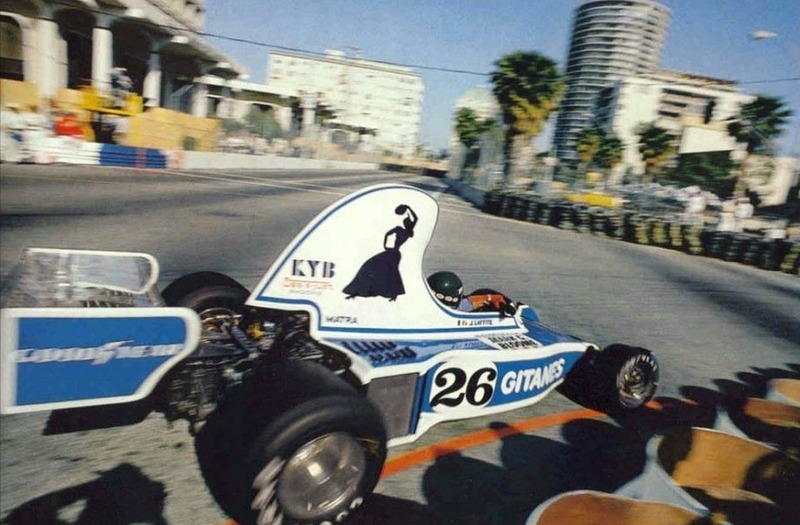 There are a few missing schemes that only appeared at a few races (this mind-bendingly awesome 1976 Ligier-Matra springs to mind), but it's a good start. Now post your favorite F1 livery and compare it to everyone else's!